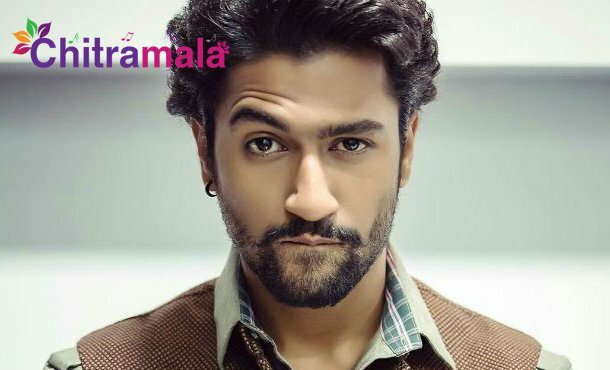 Vicky Kaushal is the new found talent for the Bollywood film industry. After featuring in Love per square feet, the actor acted in Alia Bhatt’s Raazi and impressed everyone with his performance. After liking him in the movie, Raju Kumar Hirani offered him a chance in Sanju. The latest buzz is that the actor has grabbed another crazy project that is going to be made by Dharma Productions headed by Karan Johar. The film is said to be a horror comedy which is going to have a different subject. Karan Johar earlier directed Vicky Kaushal in the ott based project Lust Series for Netflix. Having impressed with the working style of Vicky, Karan has now offered him a chance in his latest production venture.